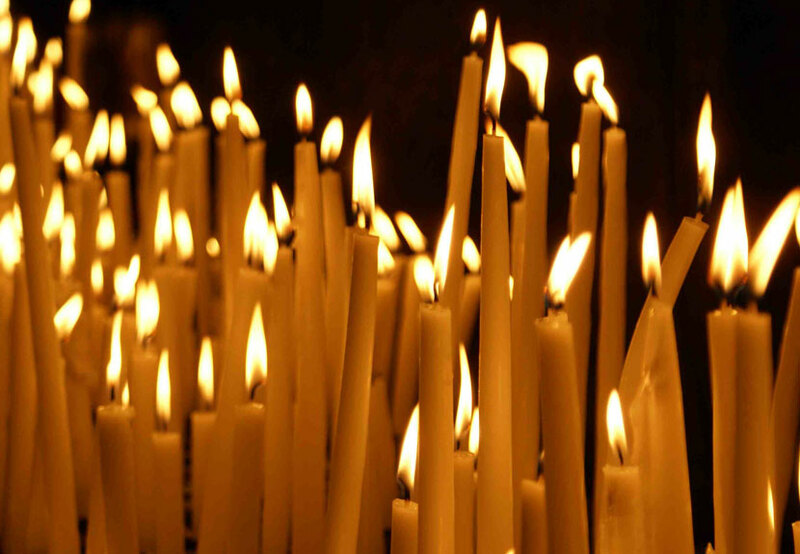 The Clergy, Executive Board, and Members of St. Sava Serbian Orthodox Church express condolences to the family of Eli Jovich. Memory eternal. 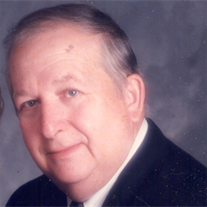 Eli Jovich (July 29, 1927 – March 19, 2016), age 88 of Merrillville, passed away March 19, 2016. He was born in Gary where he attended Froebel High School. He was a proud Army Veteran of WWII where he served in the occupation of Japan. Eli retired from U.S. Steel, Gary Works after 40 years. He enjoyed gardening and golf and barbecuing lamb in the back yard. Eli’s family was always his highest priority. He is preceded in death by his parents, Milos and Mary; sisters, Donna Hrnjak and Violet Ruzity. Eli is survived by his loving wife of 65 years, Ann (nee Buchko); son, Michael Jovich and daughter, Linda (Glenn) Bettens. 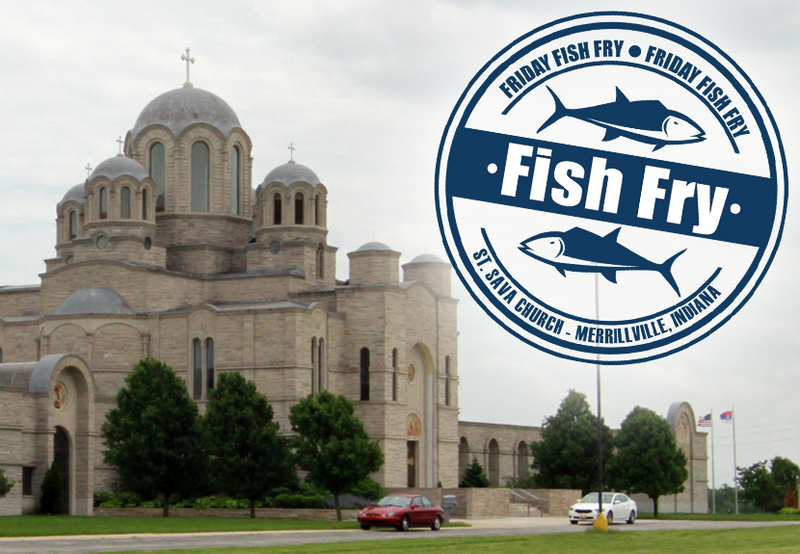 Funeral Service will take place Tuesday, March 29, 2016 at 10:00 a.m. directly at St. Sava Serbian Orthodox Church, 9191 Mississippi St, Merrillville, IN, V. Rev Marko Matic officiating. Interment Calumet Park Cemetery. Friends may visit with Eli’s family Monday, March 28, 2016 from 3:00 – 6:00 p.m. at Burns Funeral Home, 10101 Broadway, Crown Point, IN. Pomen service at 5:30 p.m. Donations may be made to Alzheimer’s Association on behalf of Eli Jovich’s memory.